Barry McAuley is a Chartered Construction Project Manager and the leading postdoctoral researcher for the BICP. This position is complimented through a part time lecturing position on two Dublin Institute of Technology (DIT) accredited master programmes. Barry has completed both a MSc and BSc Honours Degree in Construction Project Management, as well as a BEng in Civil Engineering. In May of 2016 he completed a PhD in Building Information Modelling (BIM) and Facilities Management while studying at DIT. These diverse qualifications have enabled him to develop his managerial skills by working within a number of diverse roles within the AEC/FM industry. Further to this, he has had a significant body of work published to date through a combination of industry reports, conference proceedings and journal papers. 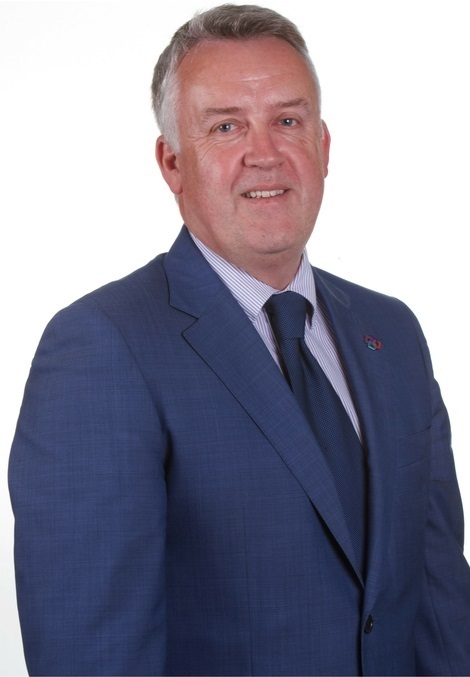 Dr. Alan Hore is a Chartered Quantity Surveyor and currently the Head of Quantity Surveying in the School of Surveying and Construction Management in DIT. He was one of the founders of the Construction IT Alliance and completed a PhD in Construction Informatics in Trinity College Dublin in 2007. He has an extensive portfolio of published work in the discipline area of Construction Informatics and is currently the Principal Investigator on the BIM Innovation Capability Programme (BICP) which is funded by Enterprise Ireland. Suzanne obtained a Post Graduate Diploma in Business Studies from the Michael Smurfit Business School in 2002. Prior to joining CITA, as CITA Skillnet Network Manager in March 2008, Suzanne spent two years as a Senior Account Manager in Ovation Ltd. Ireland Largest Event Management Company and prior to that, three years as Event Manager in the Berkeley Court Hotel. Suzanne became the CITA EIN Project Manager in April 2009 and CITA General Manager in 2012. Roger is an Associate Professor in the Department of Civil, Structural and Environmental Engineering at Trinity College Dublin. Roger sits on Irish Concrete Consultative Committee (National Standards Authority of Ireland), and is Chairman to the Irish Concrete Society Durability Committee. Roger is a chartered Engineer and a fellow of the Institution of Engineers Ireland. Roger is on the Editorial Board of the international journal Magazine of Concrete Research. He is a former Head Department and is currently Director of the Structural Laboratories and Director of Postgraduate Teaching and Learning in the School of Engineering. His main research interests are concrete technology, construction innovation and structural mechanics. Dr. William Hynes is a Chartered Town Planner and a Chartered Surveyor, and a founder and director of Future Analytics Consulting. William is an experienced lecturer (2008-2009) and Director of Master Postgraduate Planning Programmes at the Department of Geography, Planning and Environmental Policy at University College Dublin. William has extensive experience providing expert strategic advice, including strategic spatial planning at national, regional, county and local levels, demographic and economic analysis and forecasting that is fully integrated with spatial infrastructure planning (roads, rail, services, etc.) William also has in depth experience in the formulation of strategic infrastructure development plans and for developing comprehensive integrated transport models, build from his previous role as the Airport Planning and Operations Manager at Dublin International Airport and doctoral studies.